The festival staff is ready! 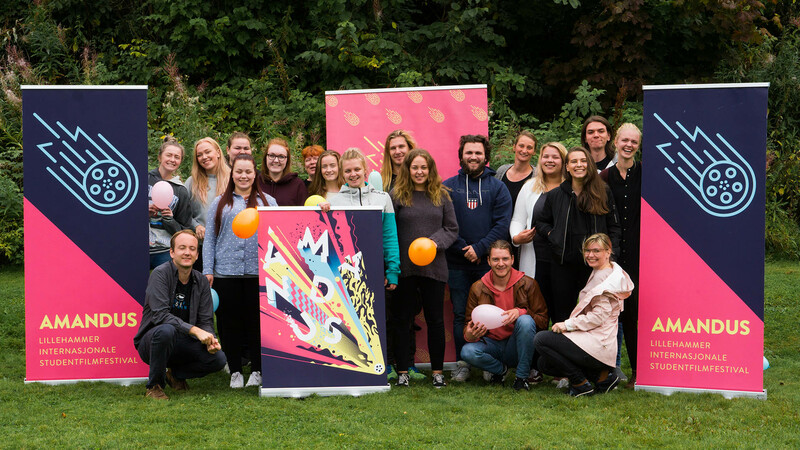 The staff for the upcoming edition of the Amandus festival has had it’s first gathering, and they are eager to make the best student film festival possible for you. The staff do mainly consist of students from the Innland Norway University of applied sciences. The 31st edition of Amandus – Lillehammer International Student Film Festival is held from March 21-24 2018.